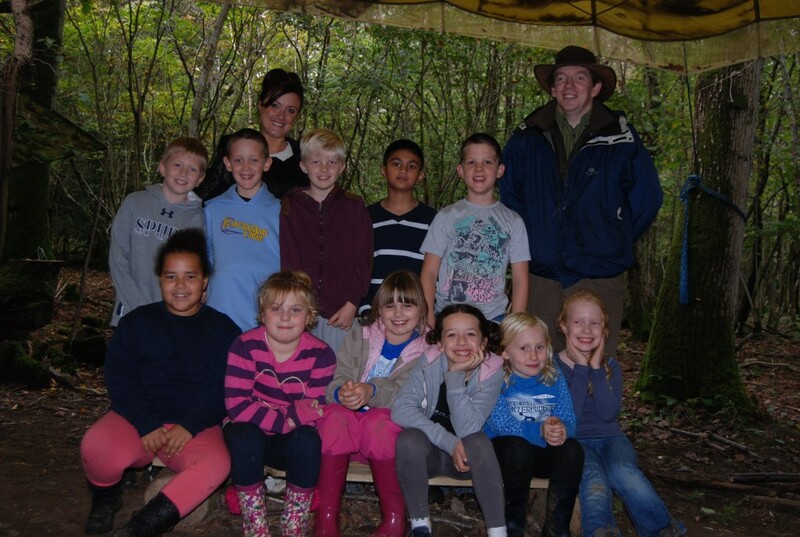 Here at St. Matthew’s High Brooms CofE Primary School, we run an established Forest School Programme using an off-site private woodland. 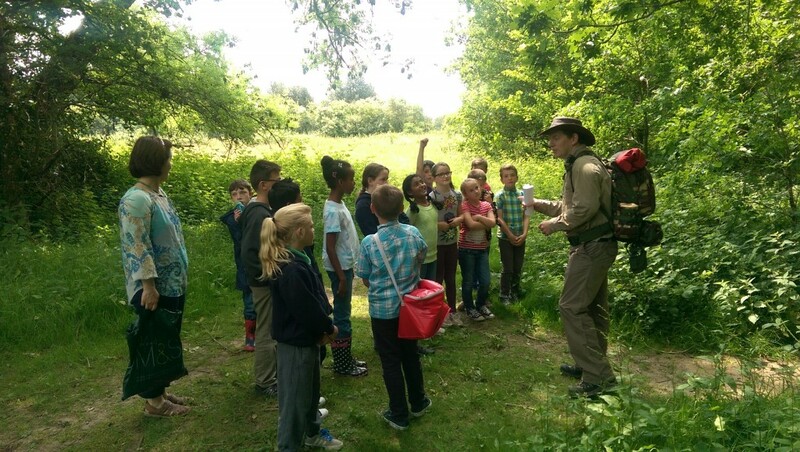 KS2 children enjoy spending time exploring nature in small groups and are supervised by a Level 3 qualified Forest School Leader and school staff. 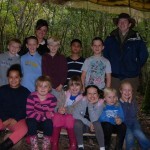 This year, we are developing a Forest School programme at our school site. 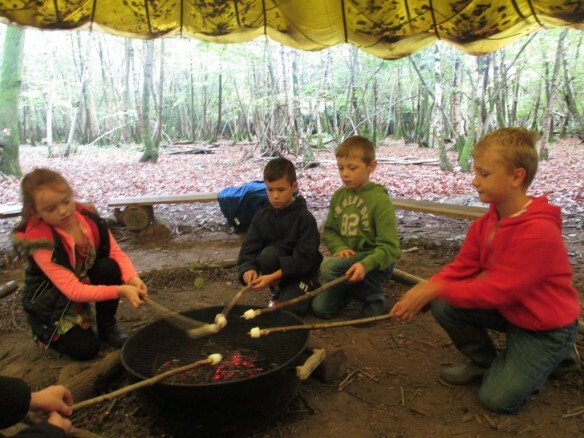 This will enable KS1 pupils to begin building a relationship with the outdoors as well as developing practical outdoor skills. 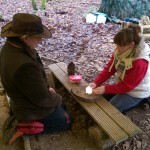 Forest School is a long-term process of regular sessions. 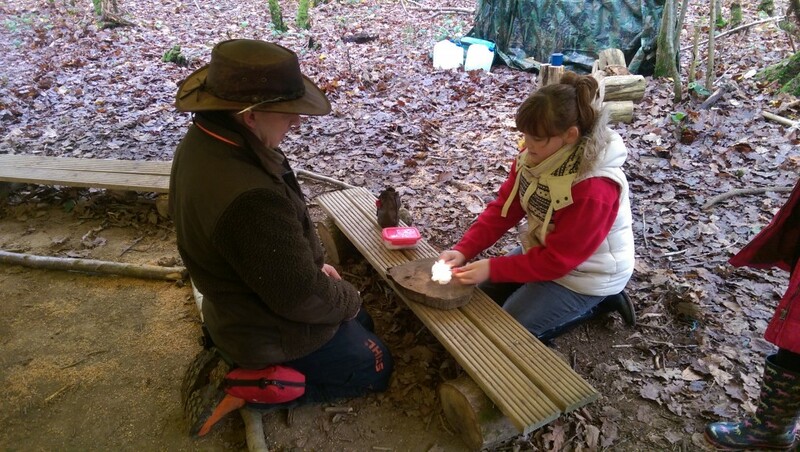 The inclusion of Forest School within our school’s creative curriculum supports the development of the learner’s skill for learning. 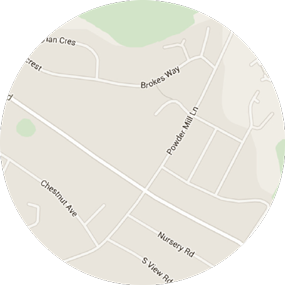 It teaches children that they can own and design their own learning opportunities. It creates opportunities for and builds resilience, creativity, independence, team-work and skills in the assessment of risk- taking. 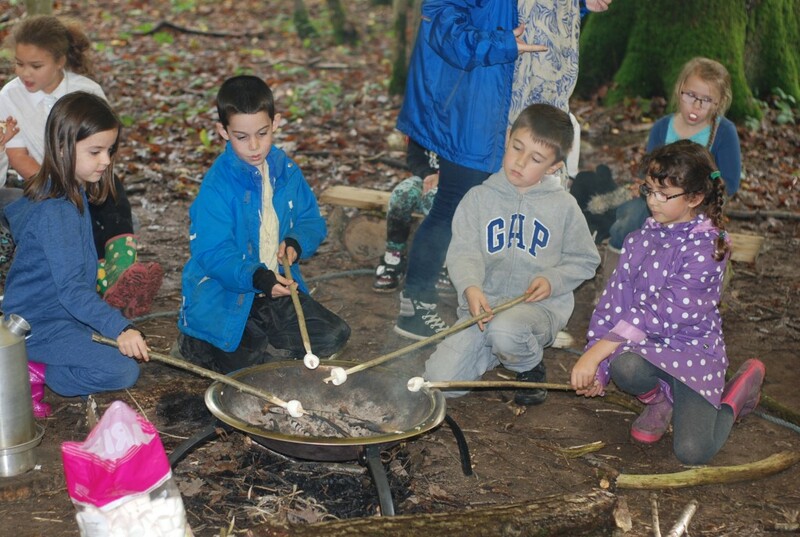 During their regular trips, children learn about the wide variety of trees in the local woodland, collect deadwood for fire laying and ultimately learn how to boil a Kelly Kettle to make hot chocolate. 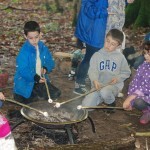 In previous years, children have discovered different fire lighting techniques including using flints. They have built up practical skills with tools and knots and have been able to make name badges and musical instruments. Using materials found in the woodland, children have loved making dens for imagined creatures. Working as a team in small groups, children used this talents to create amazing dens to fit them all inside! 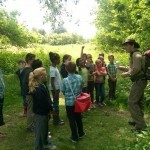 Our Forest School Programmes run throughout the year and encompass all seasons. The winter days may be cold and muddy but the thought of hot chocolate and marshmallows keep the children full of enthusiasm.